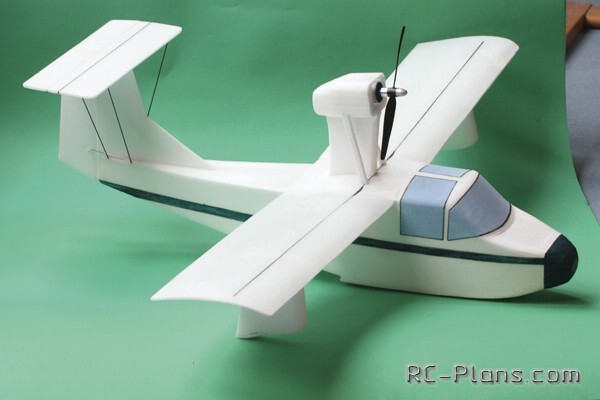 To get started, download the model aircraft drawings here. 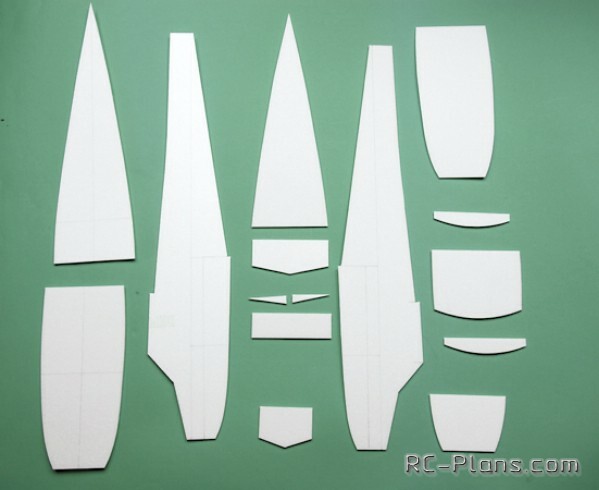 Trace out the designs on the foam board and cut out the design using a knife. 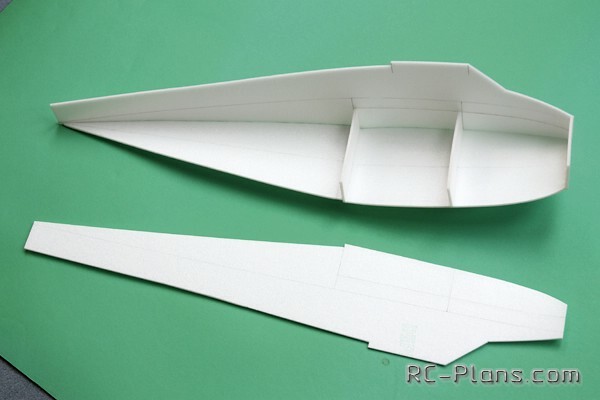 The assembly starts with a model airplane fuselage. UhuPor is a good adhesive for foam. Minor irregularities can be corrected with sandpaper glued to a piece of wood. 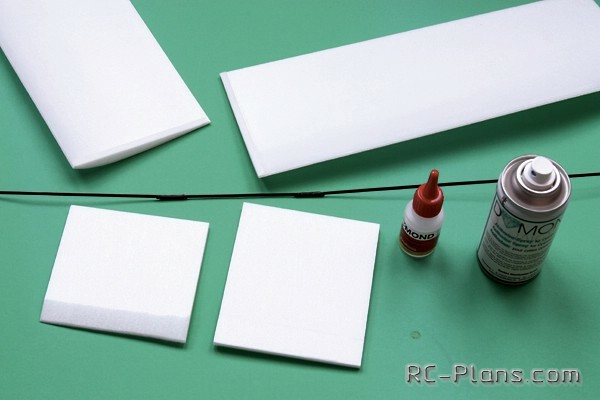 UhuPor glue does not stick surface instantly and this makes it possible to combine items. As spar used carbon rod. Between a carbon rods connected thread and impregnated with superglue. On the joints is worn shrinking. 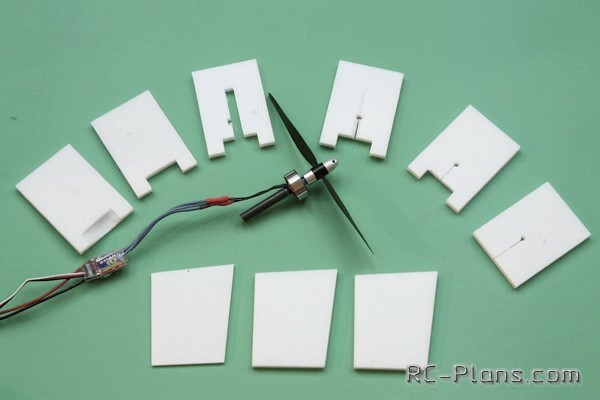 In the tail-plane set period of carbon rods for added strength. Management of the elevator by using soft push rod (Snakes). The engine is mounted on the carboxylic tube of suitable diameter. 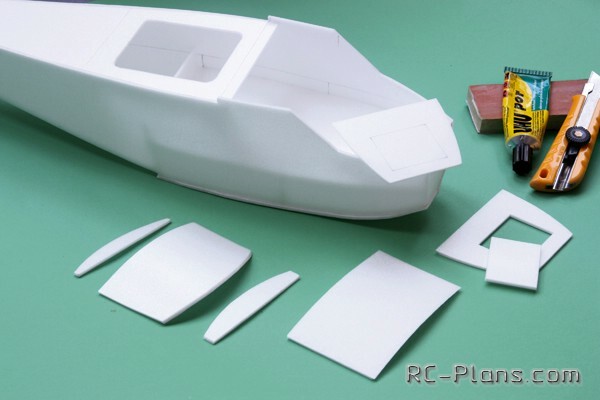 The engine compartment is assembled from foam templates. 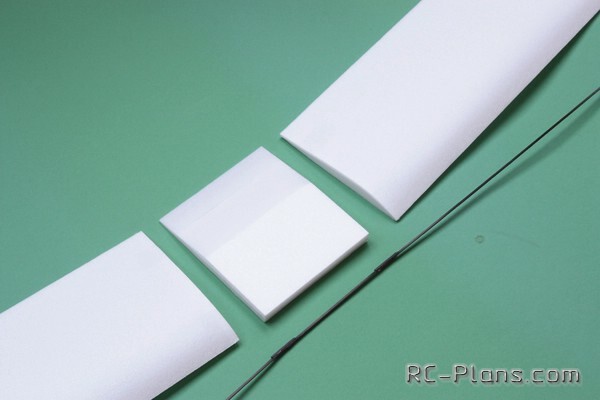 After assembly, you must treat the surface with sandpaper to make the aerodynamics. 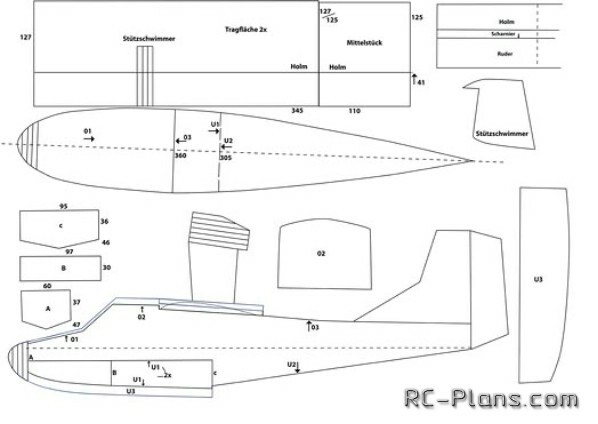 Engine pylon pasted on top of the wing. 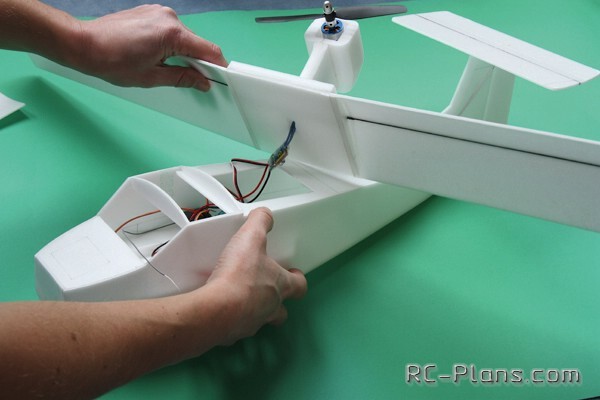 Assembly of the forward fuselage requires accuracy. There should be no gaps through which water can get. 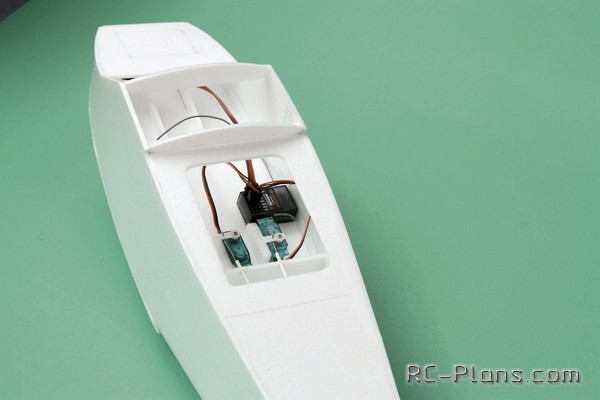 In the fuselage set the servos and receiver. 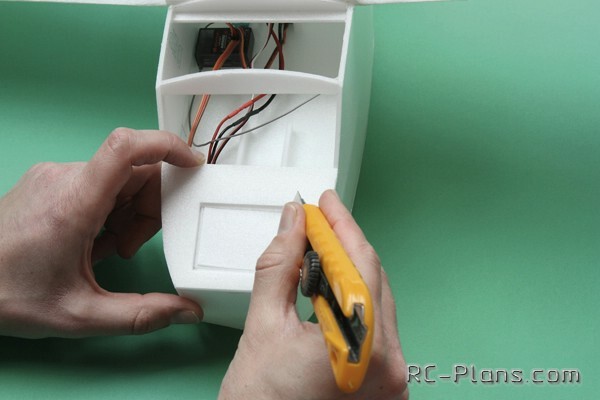 Radio-controlled model airplane wing is attached to the fuselage on the glue. 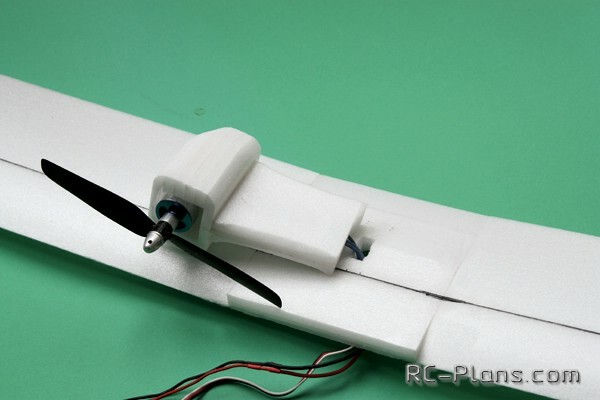 You can make a removable attachment of the wing using rubber bands. Now you have to adjust the cab roof at the installation location. 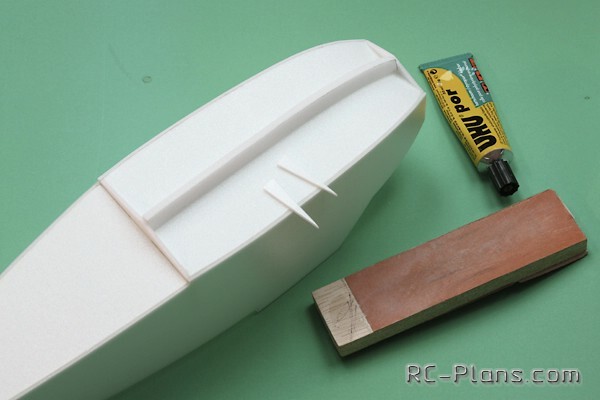 In the forward fuselage cut hatch for battery installation. 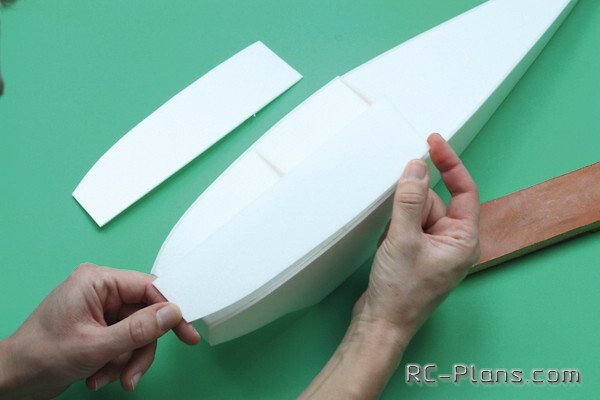 The front edge of the nose of the fuselage is made from layers of foam. 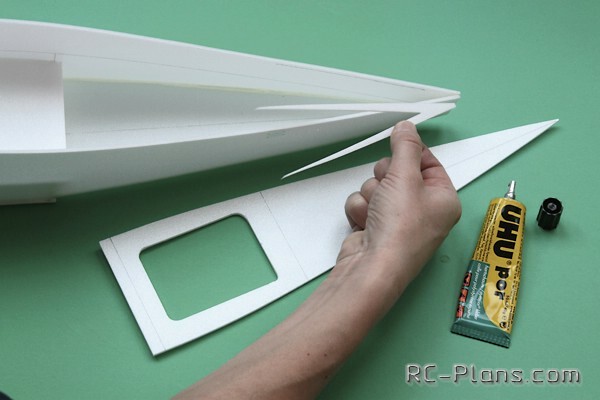 After this item will paste adhesive treat it with sandpaper. 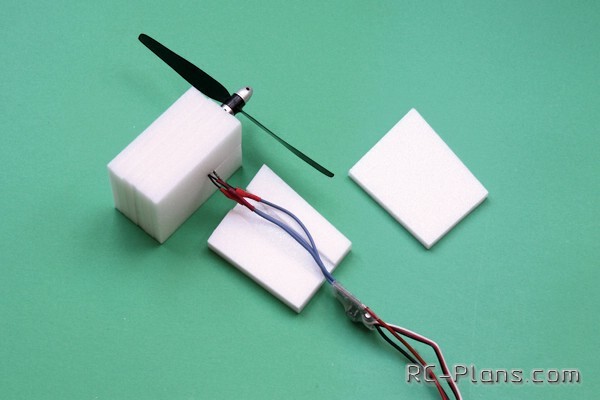 It remains to establish the slopes on the elevator and radio-controlled model aircraft paint. 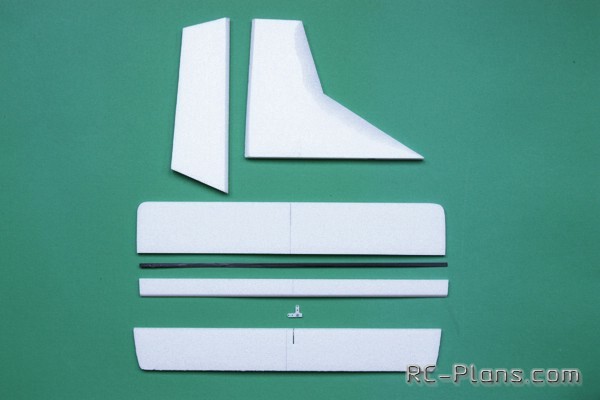 Model aircraft is ready to go sailing. 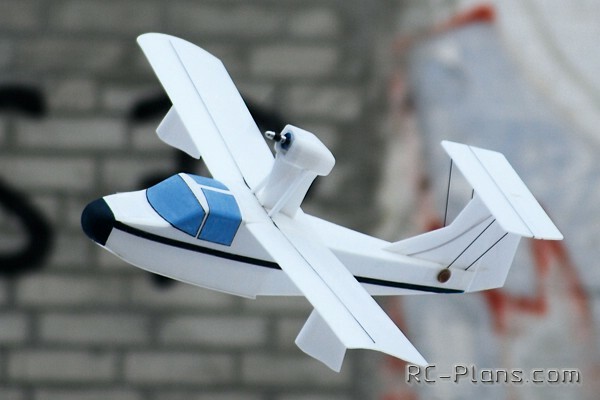 Hello everyone, Today I will guide you to make an airplane remote, remote control airplane, airplane DIY RC. 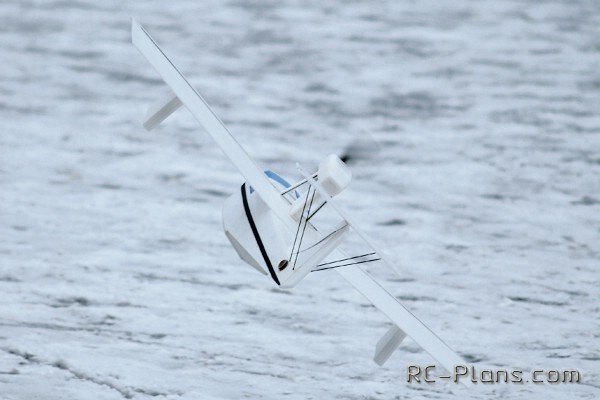 This video was inspired by some of the videos I`ve seen of people trying to fly their RC cars with wings strapped to them! 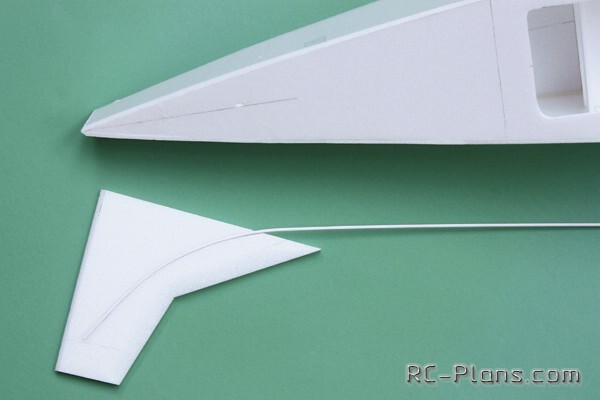 Tutorial - DIY, how to make a rc plane. 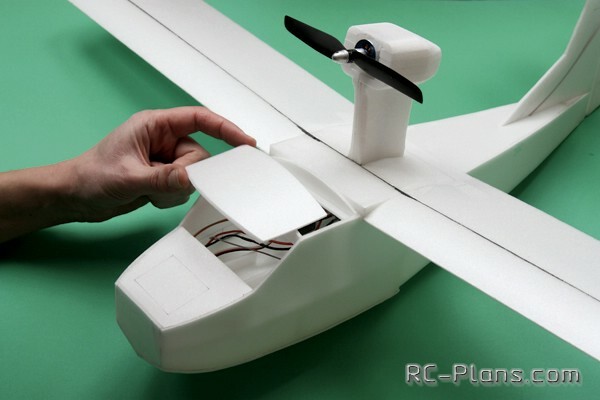 I`ll be installing the electronics and getting ready for the maiden flight. 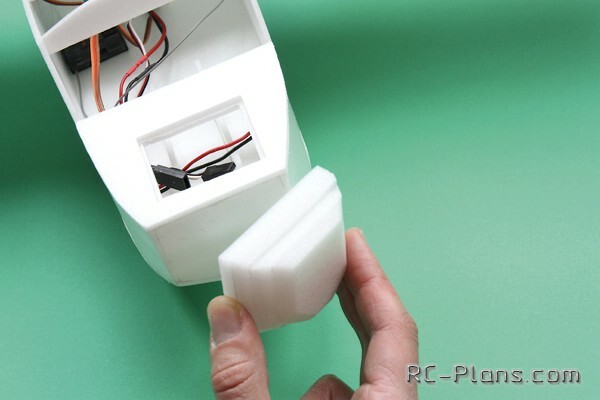 Tutorial - DIY, make a RC Flying Car Mini, Form "Hot wheels street hawk Flying Car"